Home > Central Florida Buying Season in High Gear! Did you realize that Central Florida is considered to be a bellwether for the region’s overall economic health? If that is the case we are doing very well! Home sales in the Orlando area are up by 28.3 percent as compared to a year ago! Spring time is a big buying season for real estate, school is about to get out and people are on the move. 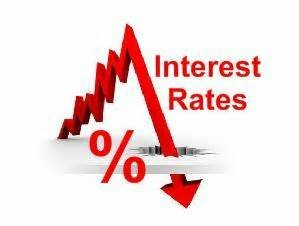 Interest rates are very low! 30 year rates fell again to 3.66 percent, 15-year fix averages at about 2.93 percent, which is down from a week ago at 2.98 p ercent. These lower rates will only help the Spring buying season here in Central Florida!